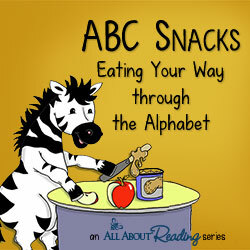 There's a printable picture for each letter of the alphabet. Type a word list for each graphic, print, and have the students write sentences or short stories. One for each letter of the alphabet.